Founder, Ms Jasmine Tay boldly introduces a brand new concept for Singapore, opening her first private Museum of Art & Design (M.A.D) in the heart of Orchard Road. Sitting on the 3rd level of Mandarin Gallery, MAD will be the first art space to feature an art museum with important and usually inaccessible pieces of contemporary art. MAD’s main intent is to educate, excite and extend the world of modern art to those who have not been privileged enough (yet) to immerse and experience. 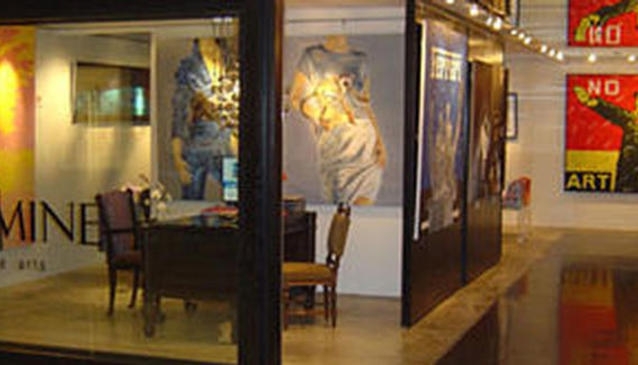 MAD is the destination for not only art purists and buyers but also to those who can appreciate the influence of art and design on our every day life. Its multi disciplinary and lateral approach is why MAD is truly mad about art.